News post – Opera under the Liberty Bell, a new PAFA Curator, Alex Losett at St. Joe’s, new Bodega-in-NYC show, opportunities and more! 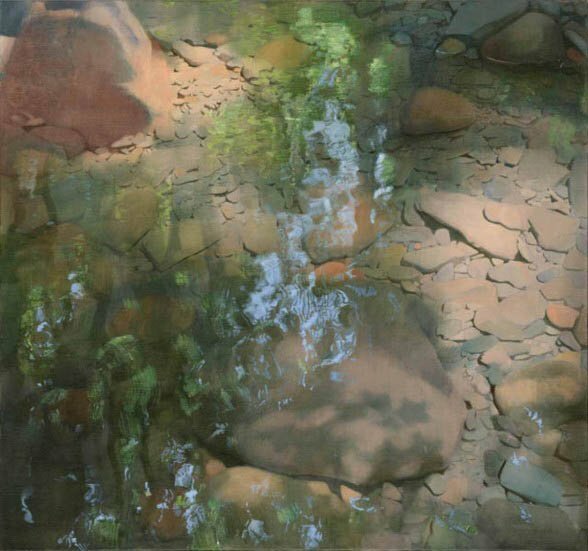 Alex Losett, “Cobble Creek,” 2013. Photo courtesy of the artist. Minimal Landscapes, a series of paintings by Alex Losett, is opening this Thursday at Saint Joseph’s University Gallery. With the opening from 6-8 PM, the free show is an intimate look at the Delaware Water Gap and its hidden secrets.